Priyanka Subedi bidrager til dette formål ved at tilbyde undervisning. Du kan læse mere om Priyankas undervisning til højre. 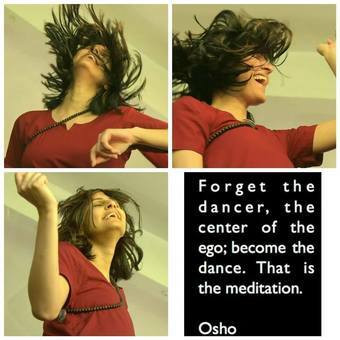 Hi, I have been practicing meditations of an Indian mystic called OSHO for almost 8 years now. Meditation is my way of living life. I like to live life to the fullest everyday by keeping my childlike wonder and innocence alive. At the moment, i have three meditation sessions on Mondays, Wednesdays and Fridays. Check them out in the activity calender.